TIAS presents one Eminent Scholar lecture each semester. 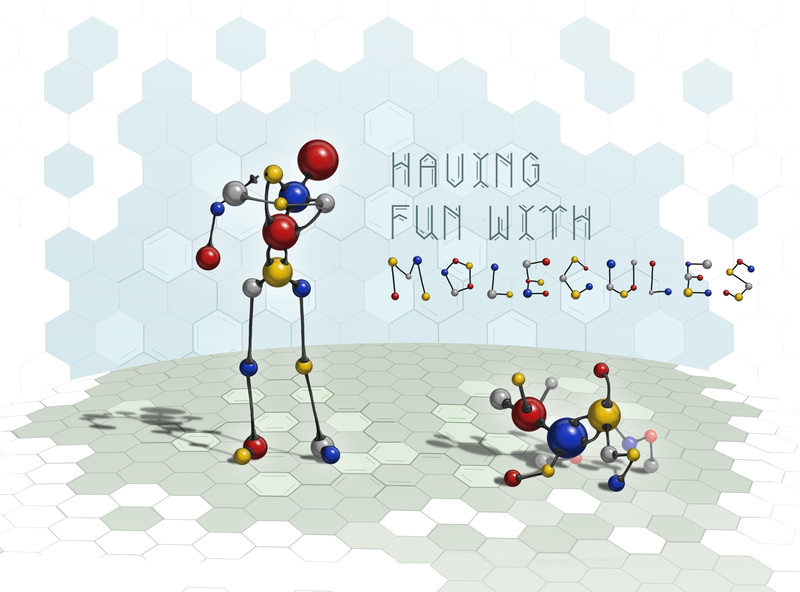 Stang’s lecture, which is titled “Having Fun with Molecules,” begins at 7 p.m. in the Forum of the Rudder Theater Complex, 401 Joe Routt Blvd., on Texas A&M University’s main campus in College Station. Admission is free and open to the public, and parking is available in the nearby University Center Garage. A reception will immediately follow the lecture. At every moment, nature is skillfully rearranging its version of LEGO building blocks to generate the countless biological processes that sustain life on Earth. In his presentation, Stang will explain “molecular self-assembly,” the spontaneous organization of separate components into the well-defined biological structures that support all living organisms, from the simplest to the most complex. A member of the National Academy of Sciences, as well as the American Academy of Arts & Sciences, Stang is renowned for significantly advancing organic chemistry over the last five decades. He and his team act as molecular architects who rearrange the building blocks of chemistry to create new and better products to serve advanced medicine, information storage and energy. 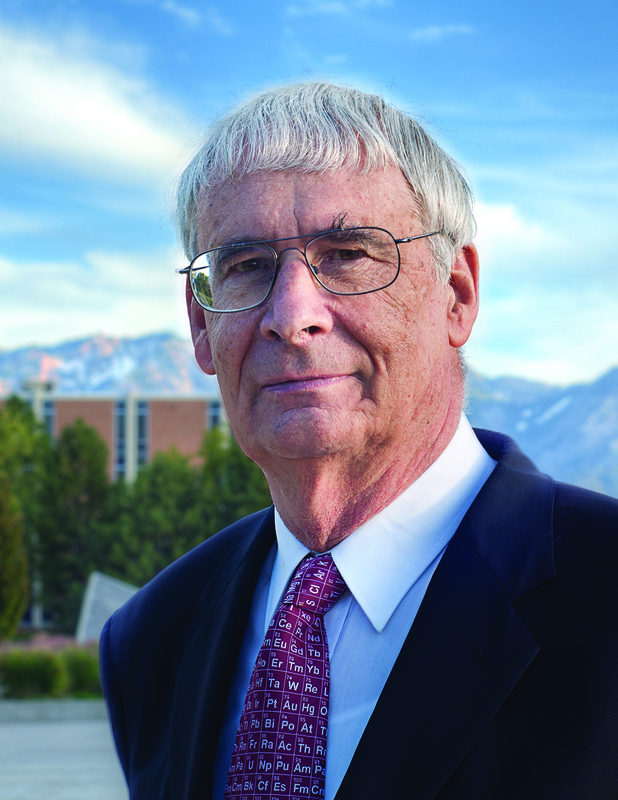 In recognition of his achievements, Stang received the National Medal of Science in 2011, followed by the American Chemical Society’s 2013 Priestley Medal. As a TIAS Faculty Fellow who joined the Institute with the class of 2013-14, Stang is collaborating on cutting-edge projects with faculty-researchers and graduate students in the College of Science’s Department of Chemistry. For more information about the TIAS Eminent Scholar Lecture, contact Lisa Jordan at l-jordan@tamu.edu or (979) 458-4989.